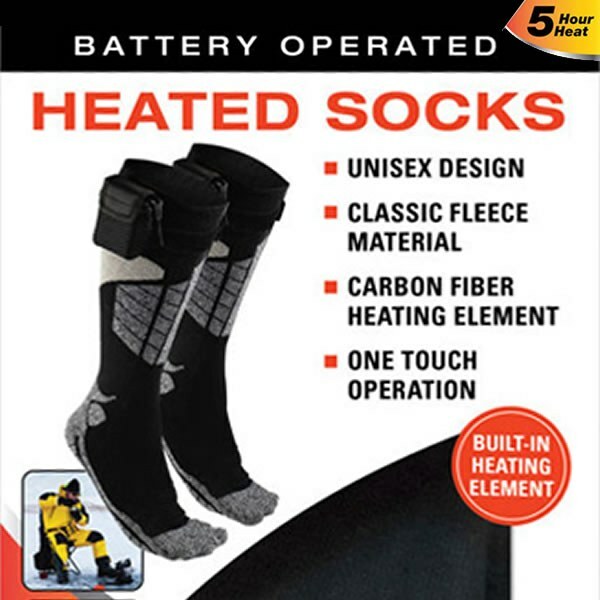 Heated socks are made to keep feet warm, but not hot. Seem to be working very well, not getting too hot, but keeping feet comfortable. Thank you for a good product! The socks did not heat up at all.